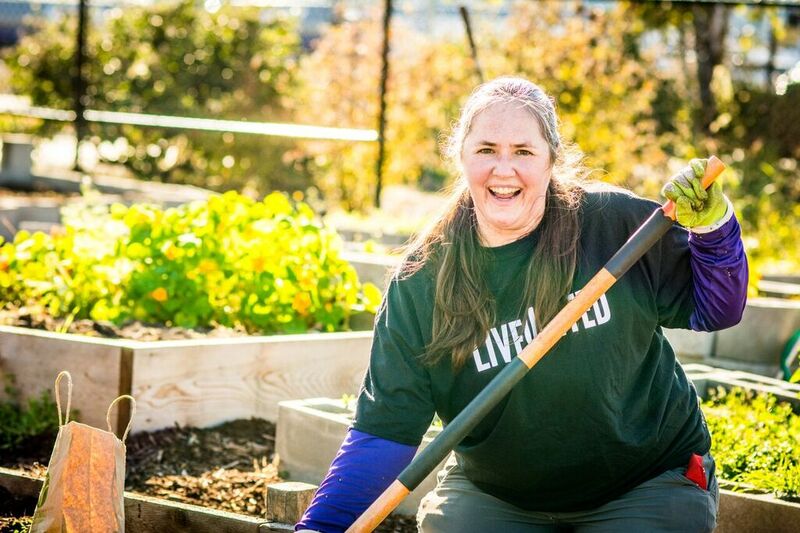 ​From tent encampment to award-winning tiny house village, we are modeling new ways of living for people in need. You can help us make the future happen sooner - - join us on our Quixotic crusade to build two new villages for our veterans in need. 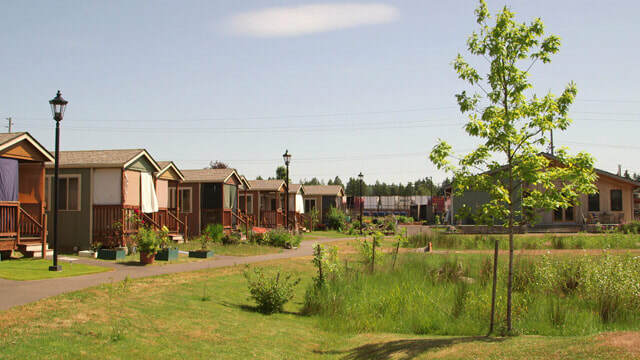 Our original tiny house village opened December 24, 2013 for homeless folks in Thurston County. 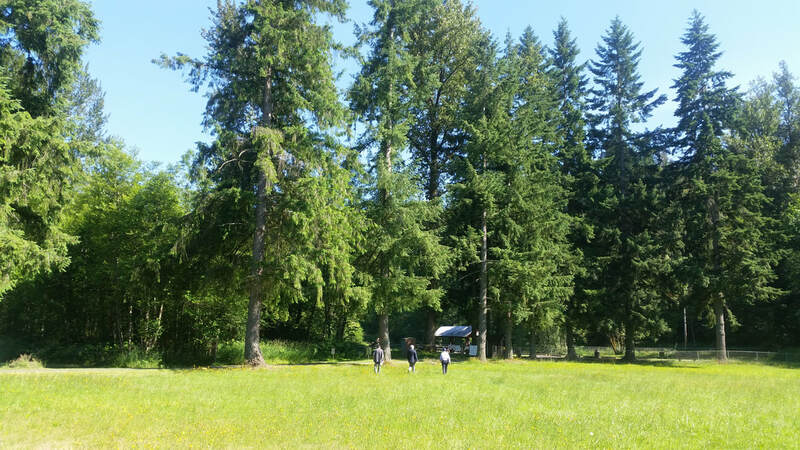 We hope to start building soon for homeless veterans on the Soldiers Home campus in Orting. We just secured land for a tiny house village for the men and women who have served our country. Guided by the principles of affordability, innovation, and community, we are creating model villages that cost a fraction of typical apartments, leaving a micro footprint of 144 square feet each, and employing energy-efficient innovative design. Community members with specific skills and services are most needed. Please email us at quixotevillage@gmail.com describing your interests and abilities. 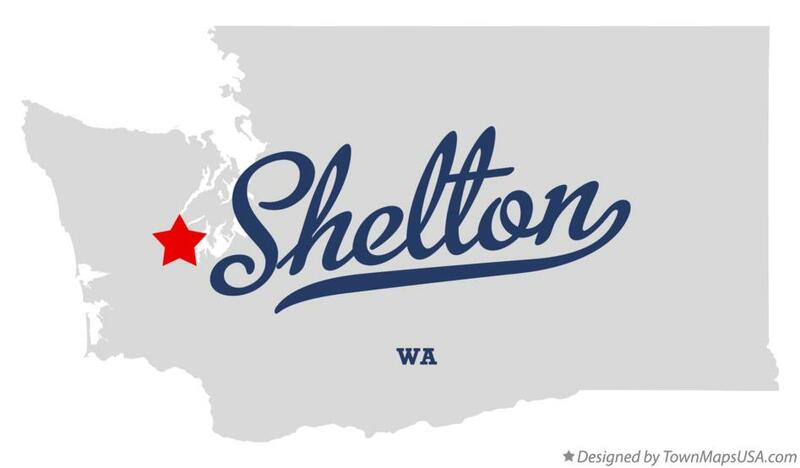 You'll be asked to complete an application form, pass a Washington State Highway Patrol background check, and attend a volunteer orientation session. Health and Wellness, Counseling, Employment. Cooking, Life Skills, Recreational (Zumba, sports, etc. ), instruction in Music, Writing, Photography.